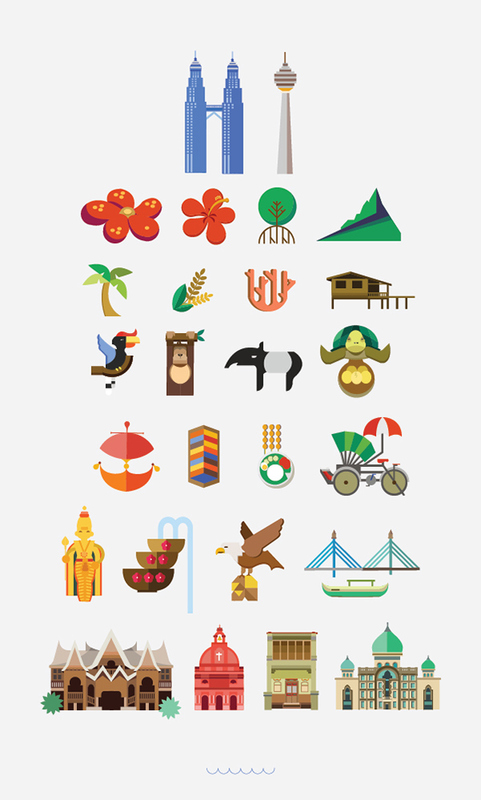 These are among famous Malaysian landmarks around the country beautifully illustrated by Valen Lim. 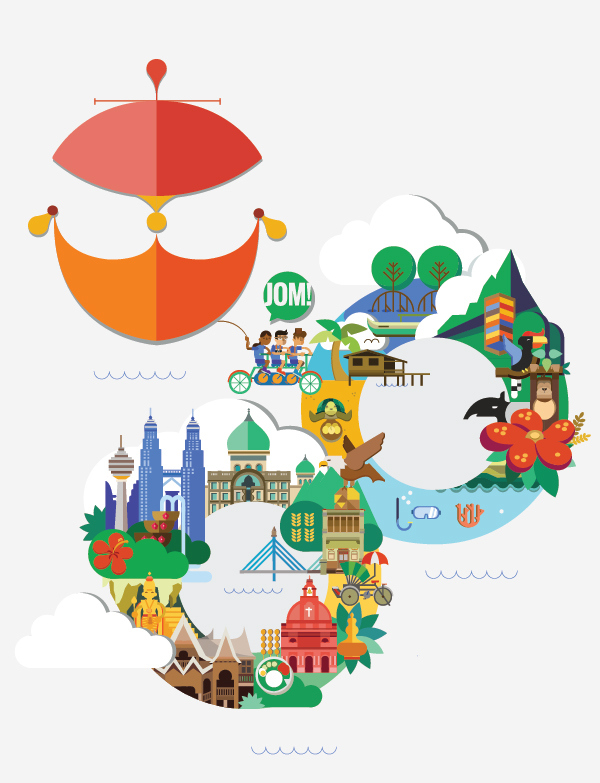 A designer from Penang, Malaysia, ZacharyKhoo with his self initiated student project to promote tourism campaign for the Pearl of The Orient, Penang Island, Malaysia titled Hashtag Hey Penang. A project by Jing Zhang a London based designer for to create an infographic for popular spots in K.L. for Turkish Airlines. See more at her website and be inspired with her style of vector illustrations..
last but not least, nice illustrations style titled Shapes of Cities by another London based designer Yoni Alter.. and one thing that make his artwork unique is, (not just the simplicity style, but) he claimed that his illustrations are accurate to scale – think architecture.. Lets view all the cities in his website..
indeed.. credit to them all..